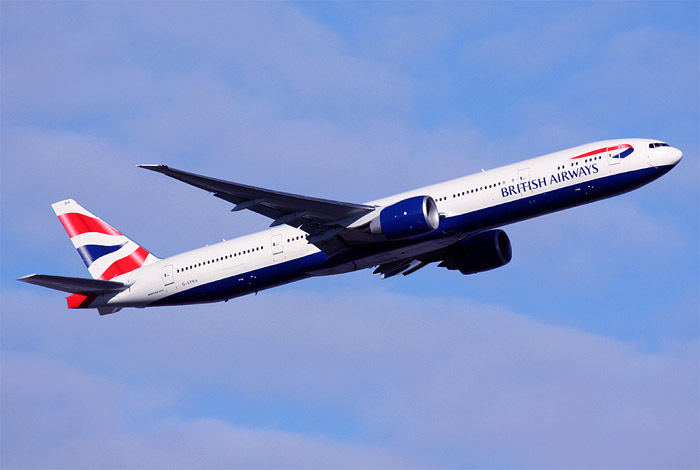 The Boeing 777 is 2-engine long range commercial aircraft developed by Boeing. The Boeing 777 is not yet used for any military application. The Boeing 777-200 made its first flight on June 12, 1994 and came in service with United Airlines. There are 6 versions of the Boeing 777; B777-200, B777-200ER (extended range), B777-200LR (longer-range), B777-300, B777-300ER and the B777 Freighter version.